"Prayer is the slender nerve that moves the muscle of omnipotence." My friend and mentor, Carol Davis, has launched a new initiative to provide prayer for the crisis in Syria. 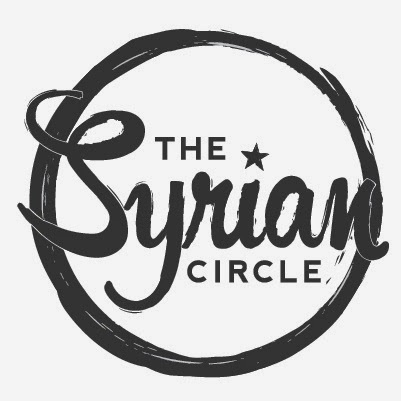 Half the population has been forced out of their homeland.Her new initiative is called the Syrian Circle and is an opportunity to move the hand of God through prayer on behalf of millions of people.